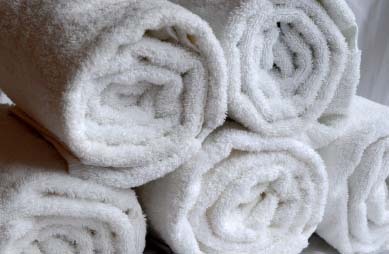 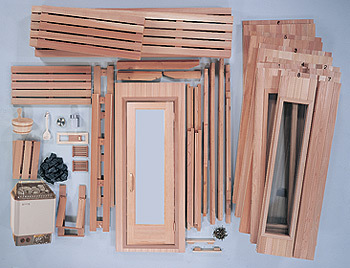 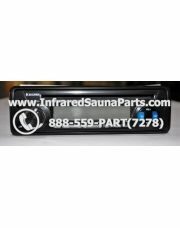 Various stereos that make a great fit for any infrared sauna in the market. 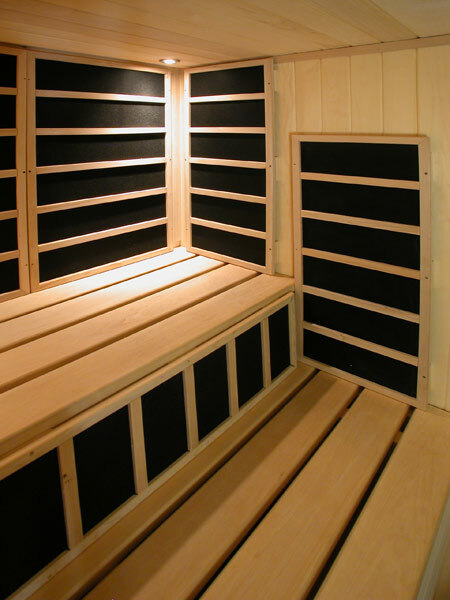 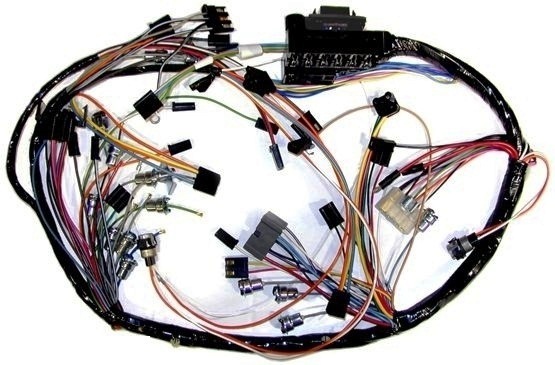 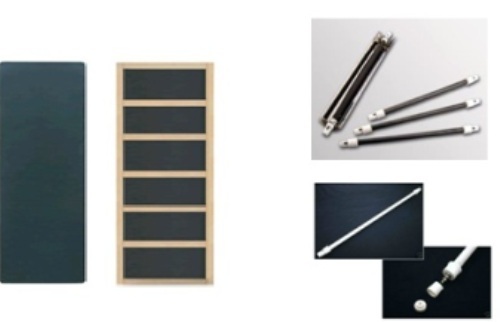 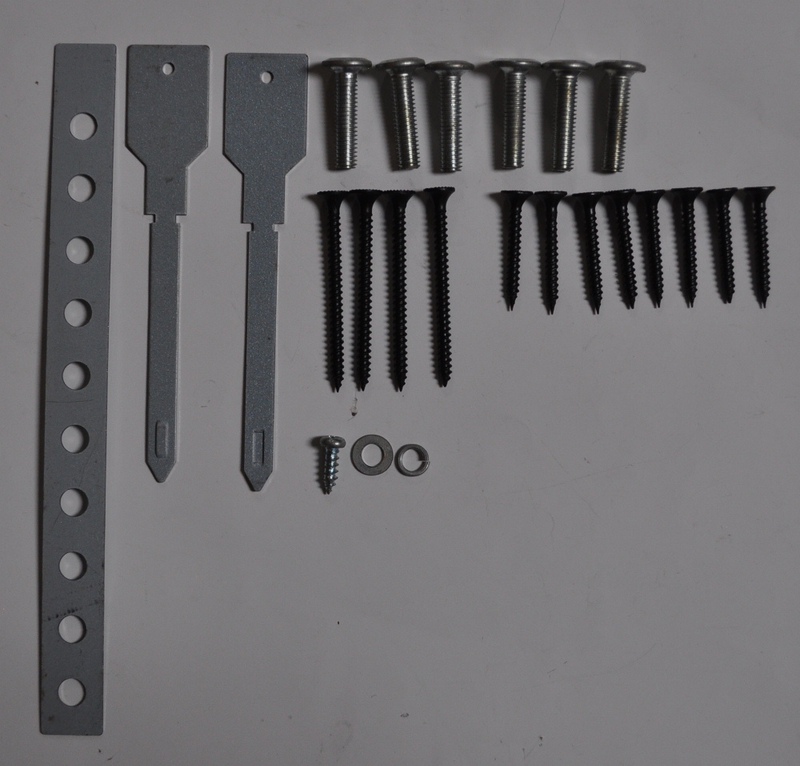 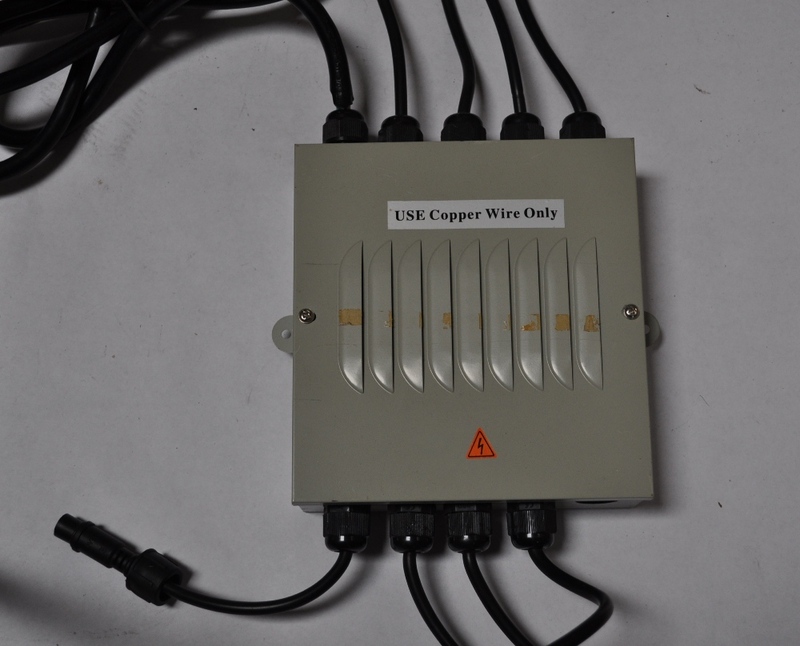 The maid component of an audio system, without it the whole audio system will not work inside an infrared sauna. 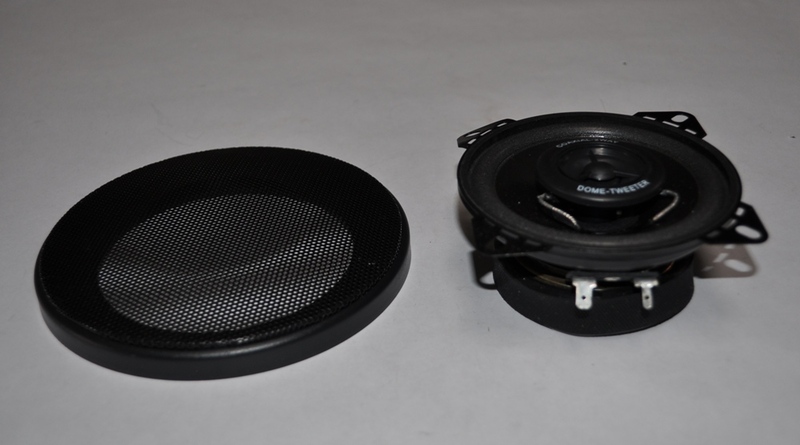 Stereo’s produce signals to one or more speakers to produce sound. 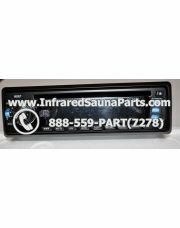 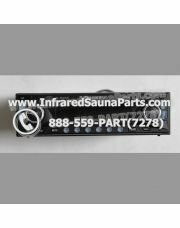 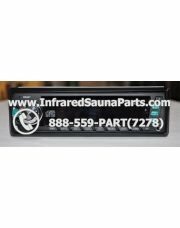 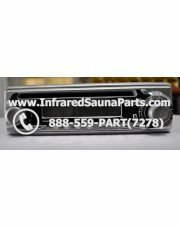 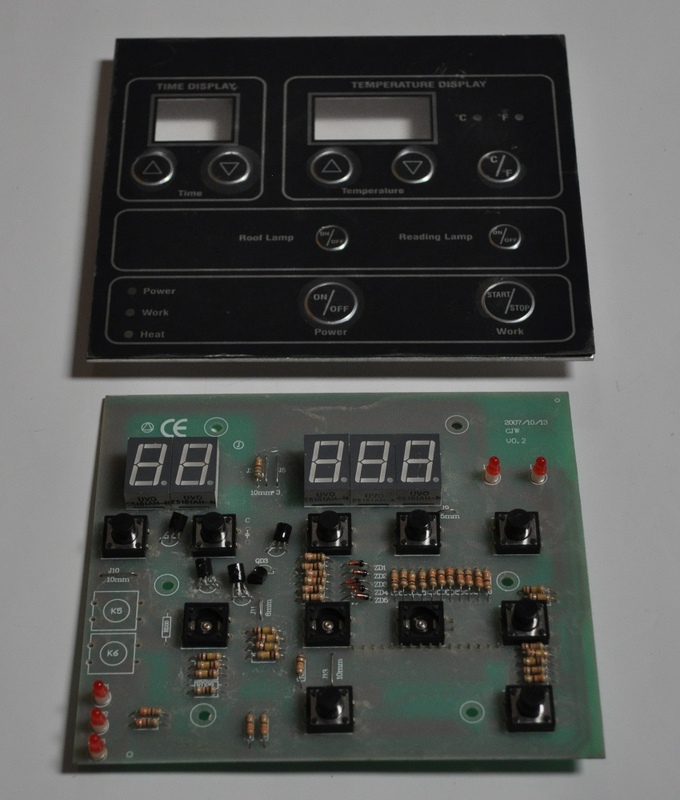 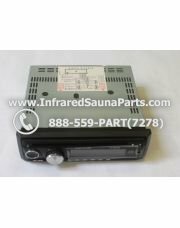 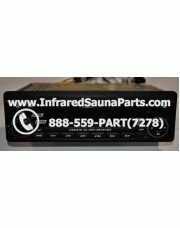 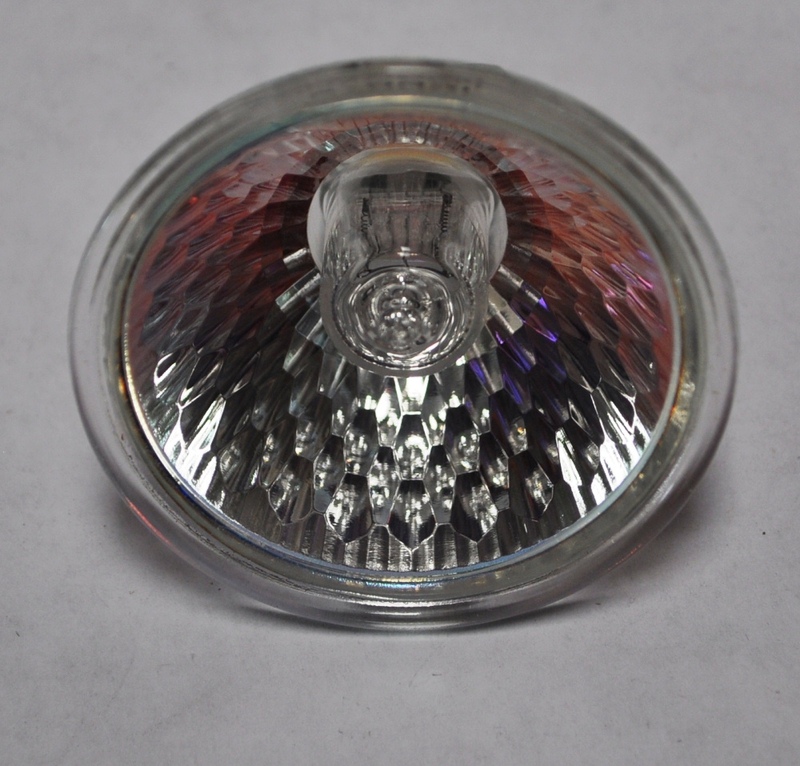 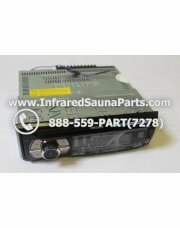 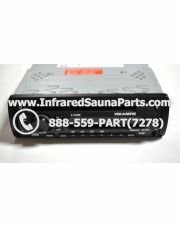 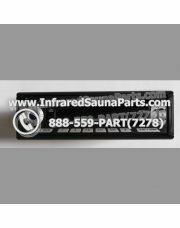 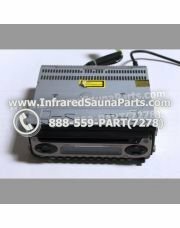 InfraredSaunaParts offers various styles of stereos that can be a great fit for our customers and their units.